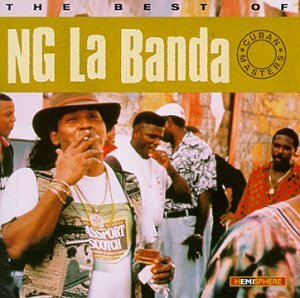 NG La Banda ('NG' = New Generation) is one of Cuba's most exciting timba bands, they invented timba. The sound of the orchestra is characterized by a heavy emphasis on the rhythm and brass sections (The Terror Brass). The various members of the band first played together in groups like Irakere, Los Van Van and the Radio & Television Orchestra of Cuba. 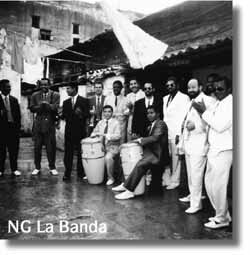 NG La Banda was founded by the flutist and singer José Luis Cortés 'El Tosco', who studied under Harold Gramatges, the symphonic composer.